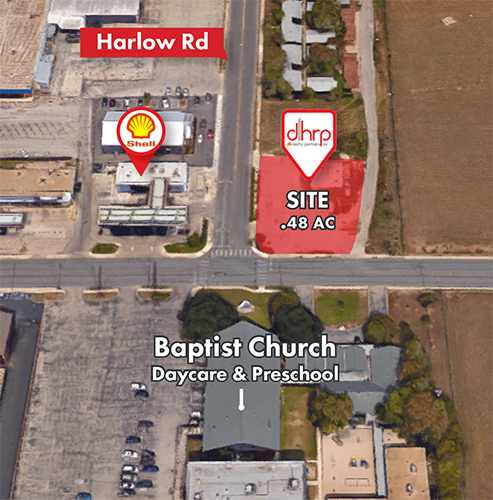 This lot is located on Eisenhauer Rd across from a convenience store and a baptist church. Has great visibility and ready to be developed. 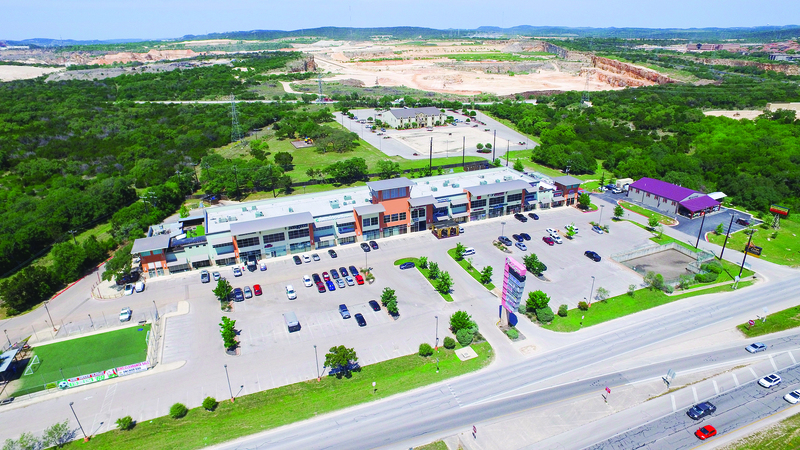 Good demographics with a residential community and apartments nearby.